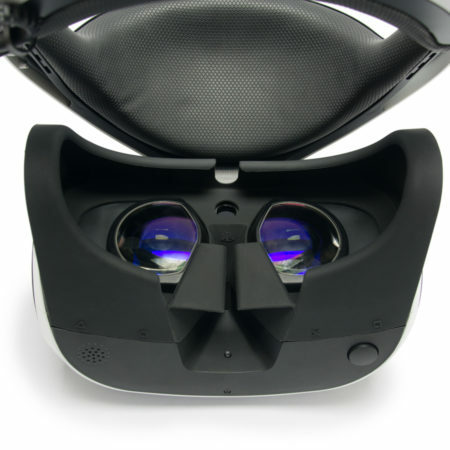 Get our easy to use prescripton lens inserts for the HTC Vive and get the most out of your VR headset. 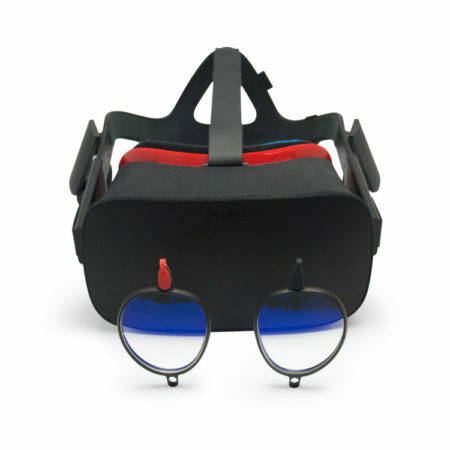 High quality lenses and coatings optimized for use in VR headsets help you to experience VR in all its glory. 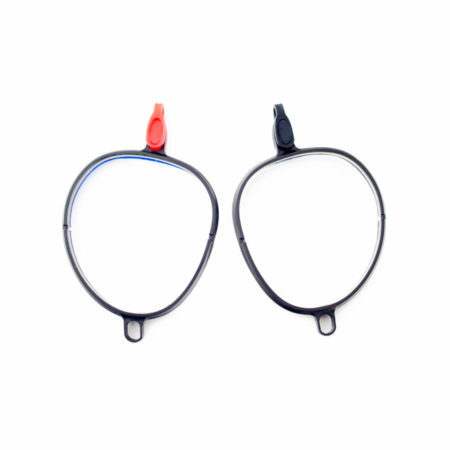 Get our easy to use and durable polycarbonate lens protectors for the Playstation VR and keep your lenses scratch free. 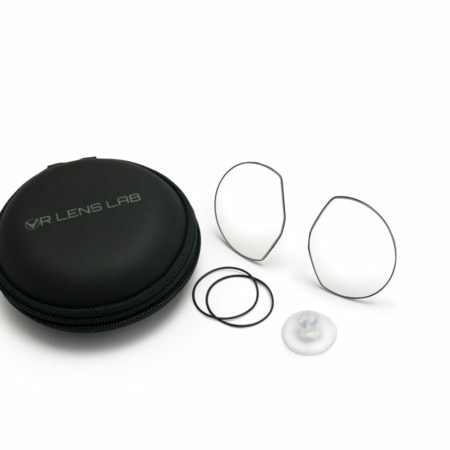 The lens inserts also come with our Blueguard coating that protects your eyes from harmful low energy blue light emitted by displays. Blueguard also enhances contrast for a sharper and more immersive experience and the anti static and superhydrophobic properties of our coating make the lenses easy and quick to clean. 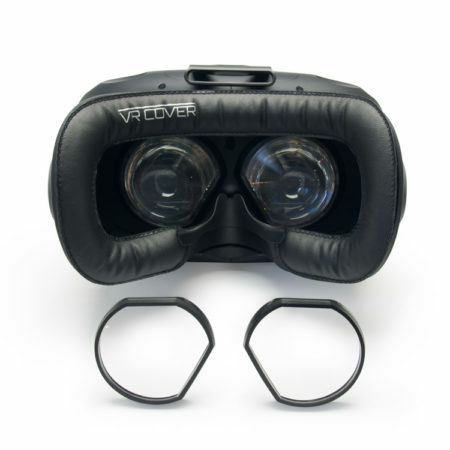 Every PSVR Lens Protector comes with a carrying case, silicone suction cup for easy removal of the lens protectors and spare silicon rings for the lenses. 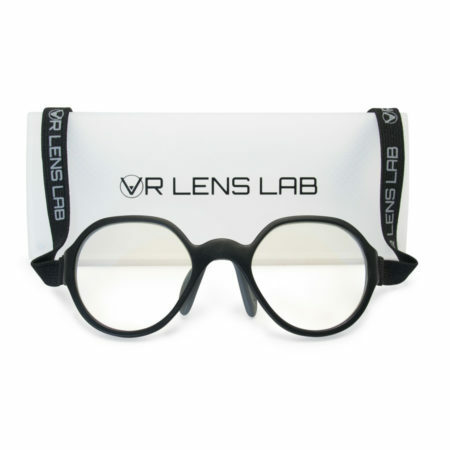 The VR Lens Lab VR Frames are perfect to wear inside of your favorite VR headset. On top of that you can also use them for every kind of sport such as paintball or snowboarding or other activities that require you to wear masks covering you face. 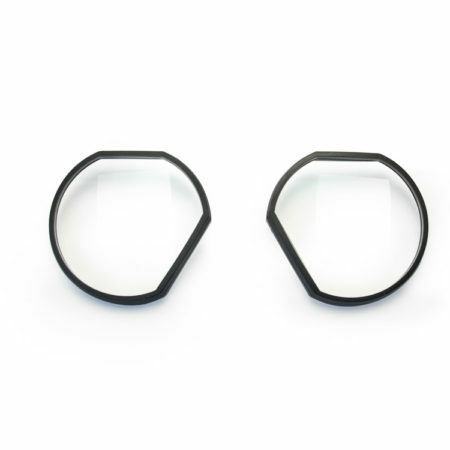 The frames are more narrow than common frames and the shape is designed based on common VR headset lens shapes. You can get your lenses also with our Blueguard coating that protects your eyes from harmful low energy blue light emitted by displays. Blueguard also enhances contrast for a sharper and more immersive experience and the anti static and superhydrophobic properties of our coating make the lenses easy and quick to clean. 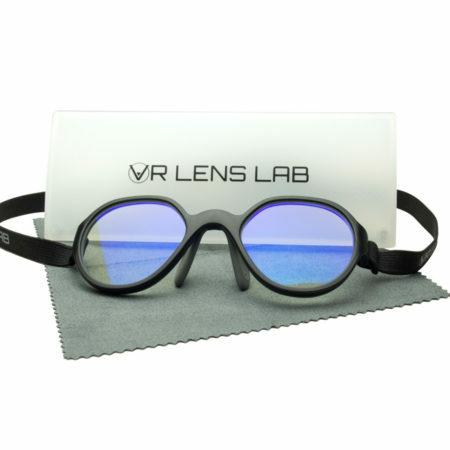 Each VR Frame comes also with our new anti fog lens cleaning towels that help to prevent your VR headset and VR Frame lenses from fogging up.